Apartments was comfortable and clean. Breakfast and free private parking is provided. Nice and recommended. Great apartment for a family. 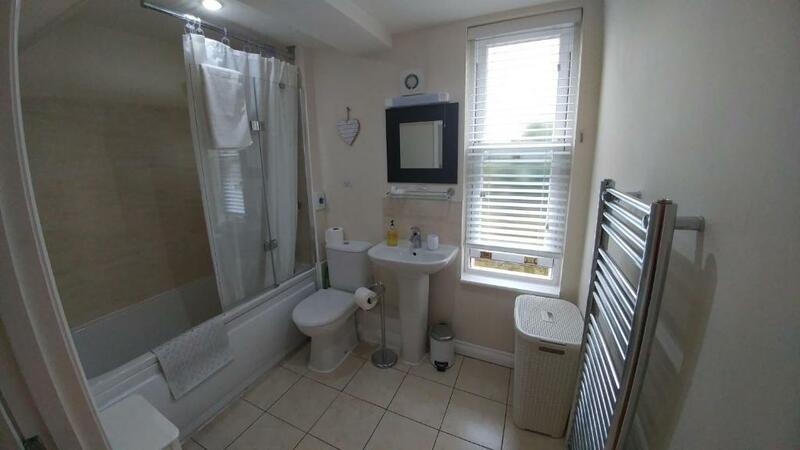 Excellent location, 8mins walk into town. Apartment was very comfortable and warm during exceptionally cold and snowy weather. Very well equipped and spotlessly clean. Private car parking was added bonus. 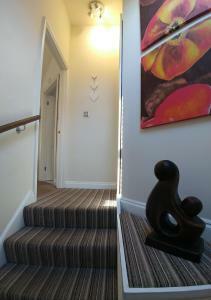 Great location, easy 10 minute walk to various facilities. 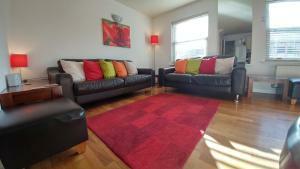 The apartment was clean, the hosts were attentive to our needs and very polite when we asked for assistance. Coffee and breakfast provided. The house had everything we needed. The location was perfect. Everything -- the apartment was clean, spacious, and with all mod-cons. There was clearly no penny-pinching -- we found things we didn't expect! Full, fresh bottle of milk in the fridge, tea, coffee and all the trappings, more breakfast than we could ever eat, including many fresh croissants. 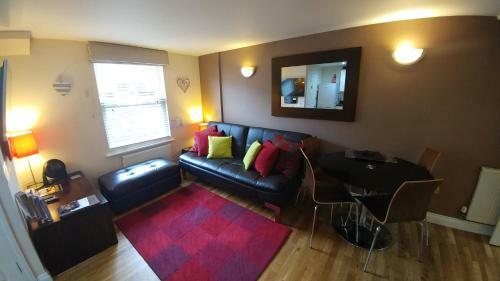 Plus a great location -- a short walk from the city centre. The bath house suite were very clean and comfortable. They had everything we needed.wish we had one more day to explore the city.the apartment is well situated to walk the city. The parking is free but it is extremely tiny,wasn't sure if for but did manage,one parked you could open the door to one side. Breakfast starter pack was fantastic! Extremely gracious host welcomed us when picking up keys and helped us find the apartment and its parking space. Very clean and comfortable apartment. 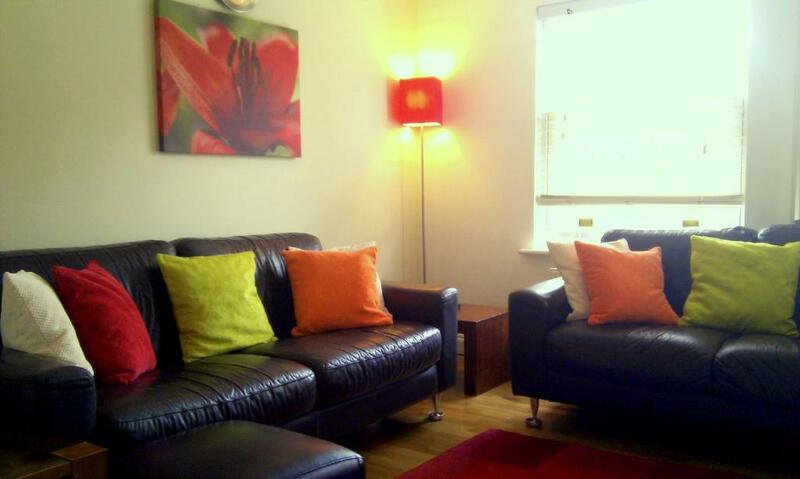 Lock in a great price for The Bath House Apartments – rated 9.5 by recent guests! The Bath House Apartments This rating is a reflection of how the property compares to the industry standard when it comes to price, facilities and services available. It's based on a self-evaluation by the property. Use this rating to help choose your stay! Located in the heart of Georgian Bath, these stylish, contemporary apartments provide the comfort, space and privacy of your own home. There is free Wi-Fi and free parking on site, with free toiletries also provided. Designated a UNESCO World Heritage Site, Bath is home to a number of historic attractions, including The Royal Crescent, The Roman Baths, The Pump Rooms and the Therme Bath Spa, all of which are within just a few minutes’ walk of The Bath House Apartments. Boasting a 4-star AA rating, The Bath House Apartments offer the choice of 1 and 2-bedroom apartments, each of which is tastefully decorated and furnished with all that you need to enjoy a relaxing stay. Each bedroom can be set up with an extra large double or two single beds. The property also provides products including croissants, cereals and milk for breakfast on the first morning of stay. 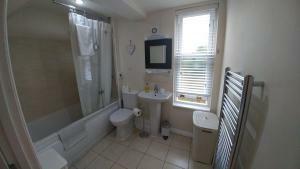 뀐 Located in the top-rated area in Bath, this property has an excellent location score of 9.6! When would you like to stay at The Bath House Apartments? The bedroom can be set up as a king room or a twin room. Please specify your bedding preference when booking. A double sofa bed can be provided for an extra guest. This stylish and spacious apartment offers 2 bedrooms and 2 bathrooms. Each bedroom can be made with either a double bed or twin beds. Please confirm preference with the hotel. This apartment can accommodate an extra bed. House Rules The Bath House Apartments takes special requests – add in the next step! The Bath House Apartments accepts these cards and reserves the right to temporarily hold an amount prior to arrival. An email containing directions and information about key collection will be sent by the hotel after booking. 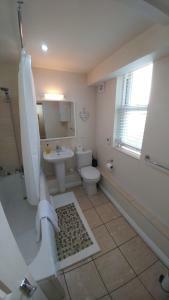 Keys need to be collected from The Bath House B&B, 40 Upper Bristol Rd, Bath BA1 2NB (350 feet from apartment) . Please note, breakfast items including croissants, cereals and milk are provided for breakfast on the first morning only. Please inform The Bath House Apartments of your expected arrival time in advance. You can use the Special Requests box when booking, or contact the property directly using the contact details in your confirmation. Please note that check-in and key collection take place at: The Bath House B&B, 40 Upper Bristol Rd, Bath, Bath BA1 2NB. All good, nothing not to like. Very large comfortable beds, excellent location, private parking space a bonus. Lovely cozy apartment and nice touch with the gifts left for wife's birthday! I can't think of anything that myself or my friends didn't like. Breakfast was great so too was the location - so easy to stroll into the city. Pillows were very flat - apart from that it was perfect. Warm water for the shower available all the time. Warm cosy apartment. Great location. Lovely apartment. Second visit just as good as last. Had to contact the owner as realised at the last minute ( 2 hours before check in) we had forgotten to request second room be made in to twin instead of double, very friendly and exceptionally helpful. He sent someone to change it for us even at such late notice, was hugely appreciated. Thank you. The hosts were very friendly and clear instructions and directions were given so we could easily find the parking and apartment. Plenty of lovely food was provided and the apartment was exceptionally comfortable. The apartment included all the little extras you could want and creature comforts. We could have stayed forever. Large bed was uncomfortable. It was too soft or maybe I am overweight. Everyrhing was pretty much perfect. 3 Tv's, wireless speakers, very comfortable large apartment. Perfect for families and groups alike! 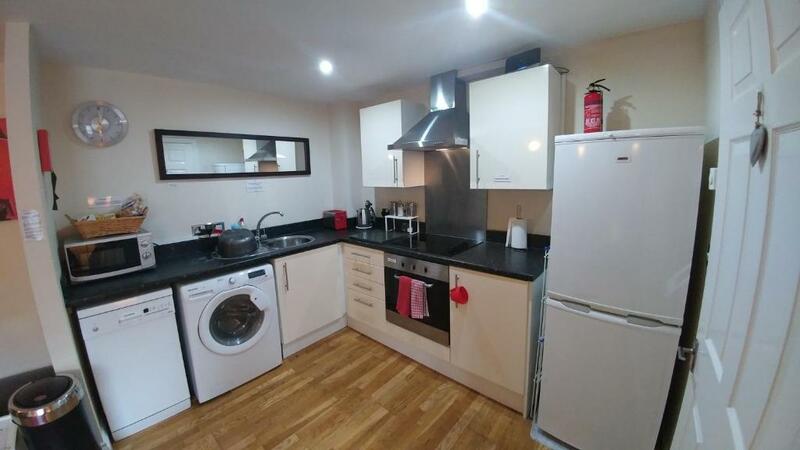 Well appointed apartment with everything thought about, right down to washing machines pods!